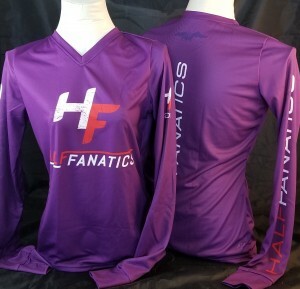 Half Fanatic logo on front/ back/ sleeve and a smaller Fanatic Vulture on the upper back. 100% polyester tech material. Manufactured by ATAC Sportswear.